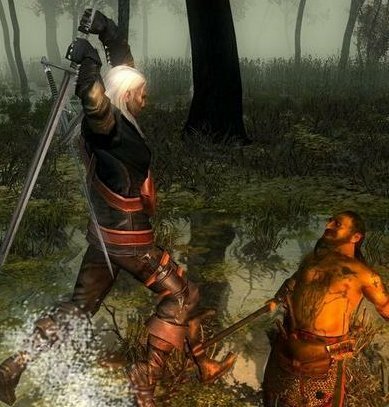 Eastern developers just ran out of luck on consoles: CD Projekt recently announced the cancelling of their console-exclusive project Witcher: Rise Of The White Wolf. The title was canceled following a technical evaluation. Apparently, the game just fell shot of the company’s expectations and eventually got stamped as a “high risk” title. “This decision was one of the hardest we’ve ever had to make as a company. We have put our hearts, a lot of our time and energy into this project. Because of that, development was in a very advanced stage. 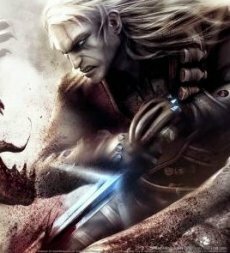 However, there was serious danger that we would miss our target release date, but more importantly to us, that the project would not meet our own expectations of quality,” said Adam Kiciński, CEO of CD Projekt RED. The company has been working on another major project for almost two years. Rumor has it that the new title will be unveiled in the next few months.